Hello friends! 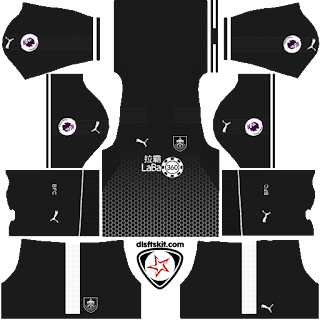 We are continuing to offer brand new dls kits to you during the new season, 2018 - 2019 season. We are the first to look at the dls kit in Google searches and we are the best dls site you know. Keep on supporting us. So let's continue adding new kits. The first time you open the game, your team name will be Dream FC by default. At the same time, your team will have a logo with the same name. 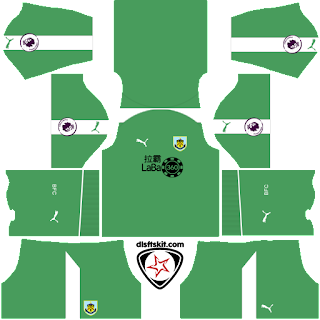 You can change the name, logo, and kits of your team as desired. You can also set up your dream team. 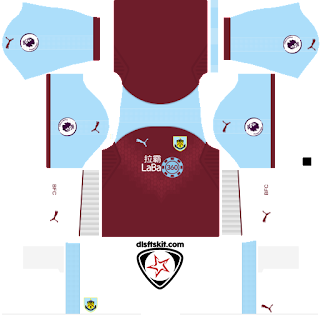 If you want to change your logo and kits in the game, this site is for you. People want to change the kits and logo of their favorite teams. 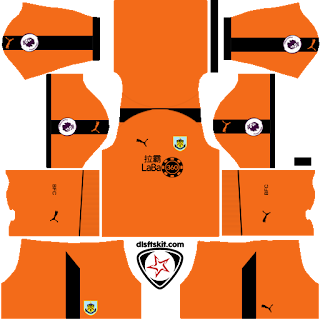 Find current kits for your team on this site. 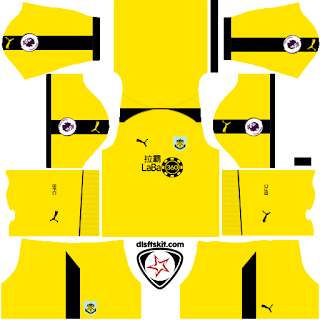 We'll continue to share the latest kits and logos compatible with Dream League Soccer and First Touch Soccer for you. Our priority is of course popular teams around the world. 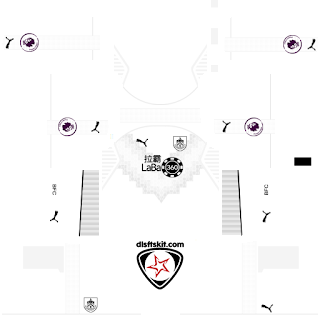 Then we will continue to share the kits and logos of all football teams and clubs. How Can I Add This Kits? Open the Game > My Club > Customise Team > Edit Kit > Tap to "Download" and paste URL.